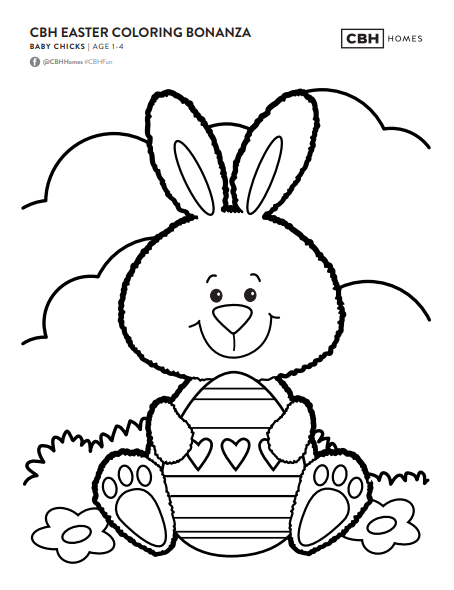 Grab your kiddos and hop on down, CBH Homes is hosting it’s 2nd annual Easter Coloring Bananza! What does this enTAIL? Visit one of our 5 Sales Centers between April 1st and 14th, grab some bunny glasses and join the coloring contest for a chance to enter and WIN a Lego house! 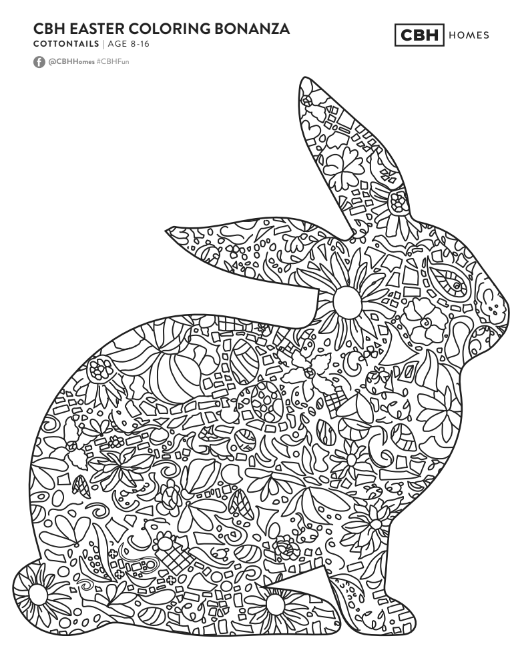 Option 1: Come into a Sales Center or CBH Main Office, pick up the coloring page, use our coloring utensils and enjoy free bunny ear glasses on us! 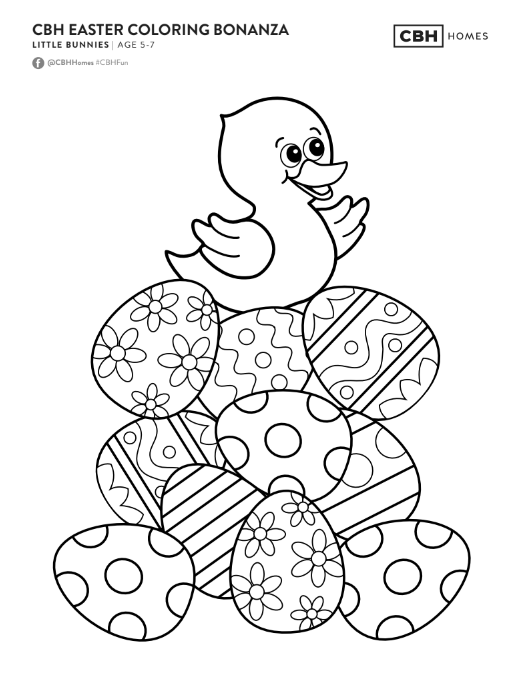 Option 2: Download and print at home, color, and enjoy! You’ll be entered to win a Lego house you can build on your own! Check back and tell all your friends to go and vote the week of April 15th! Wondering where our Sales Centers are? Serving the Boise & Meridian Areas! South Canyon – Peregrine Estates – Karcher & Lake Ave.
*All winners will be announced on our CBH Facebook page on Friday, ​April 19th!